Legal Basement Suite in Elmwood Park! 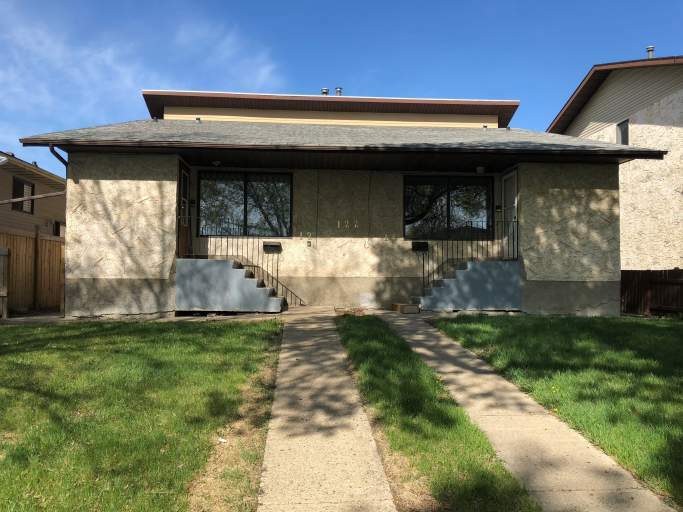 This legal basement suite is located conveniently in the Elmwood Park area, with easy access to 75 Street and Yellowhead Trial. Not to mention the unit offers proximity to Northlands, various shopping amenities including Parkdale Square and lots of schools and parks! With two spacious bedrooms, a large living room, a full kitchen with fridge and stove, these units have it all!! Plus you'll enjoy your own private washer and dryer and even your own furnace! Utilities are a flat rate 150$.